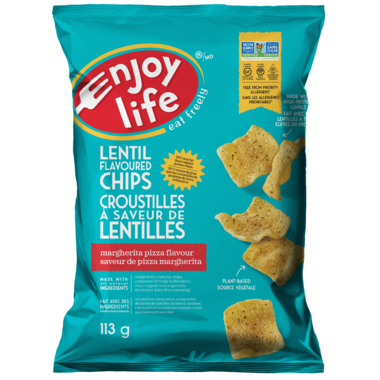 The moon hitting your eye like a big pizza pie may be amore, but when these dairy free Margherita Pizza Lentil Chips hit you mounth and make you say "Wow", now that's true love. Nice flavour, great crunch. Will be ordering again. I love these chips. They taste great!